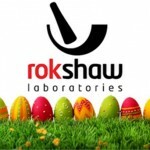 "Since moving from a large reputable specials supplier in June 2017 we have had impeccable supply, customer service and continuity of competitive pricing from Rokshaw Laboratories. 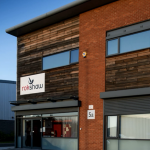 The efficiency and agility of their service helps to streamline our own service and we look forward to developing the relationship with Rokshaw and PCT Healthcare for the future." 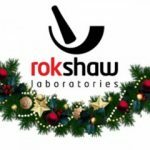 Rokshaw Laboratories is the family-owned Specials Manufacturer based in Sunderland, that you can trust to provide the fantastic service that you deserve, the highest quality products for your patients and with a price that delivers value to the NHS. 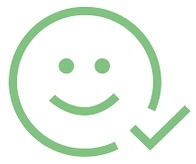 With our MHRA Approved and NHS Accredited State-of-the-art manufacturing facility, we are a forward thinking, agile company that adapts to market changes and the unique requirements of both you and the patient. 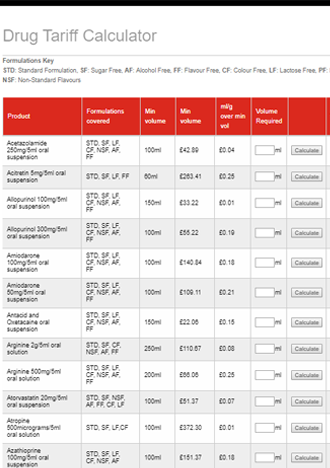 We supply a full range of Specials and Special Obtains to Pharmacies, Hospitals, Dispensing Doctors and Wholesalers all across the UK, bespoke with rapid query response times, Healthcare Professionals on site and a variety of ordering methods including our very own Specials Ordering App! 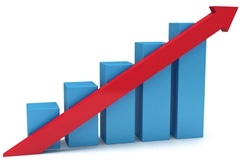 That’s what The Future of Specials looks like, Join us Today! 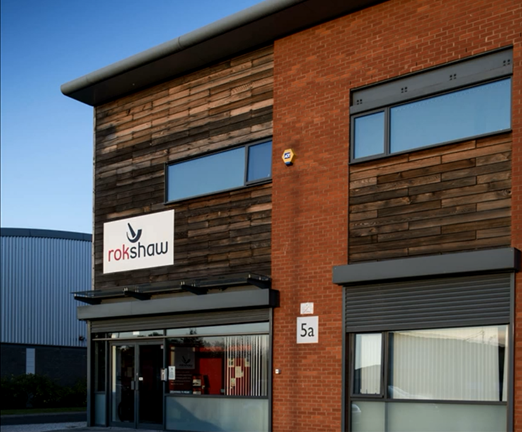 Our State-of-the-art manufacturing facility is MHRA Approved and NHS Accredited with highly talented staff experienced in formulating and manufacturing a vast range of products, with an emphasis on patient safety. 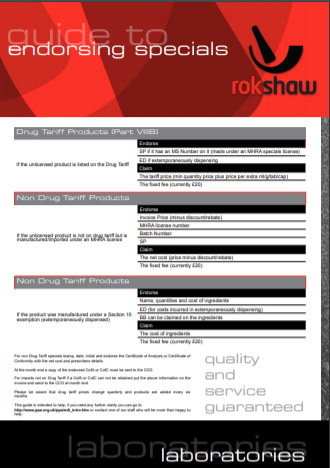 We manufacture and supply a full range of Drug Tariff Specials, Non Tariff Specials and Special Obtains, including Solutions, Suspensions, Capsules, Creams, Ointments, Suppositories and many more!. We manufacture our unlicensed medicines to the exact pack size to prevent excess medicines waste and bespoke to each patient’s exact needs including formulations, excipients, dosage forms and flavours. Ordering Specials has never been easier with the Rokshaw Online Ordering App! Available on all Apple and Android devices, customers can place their unlicensed medicines with our Two-Click service!. Join “The Future of Specials” today with the Rokshaw Online Ordering App!